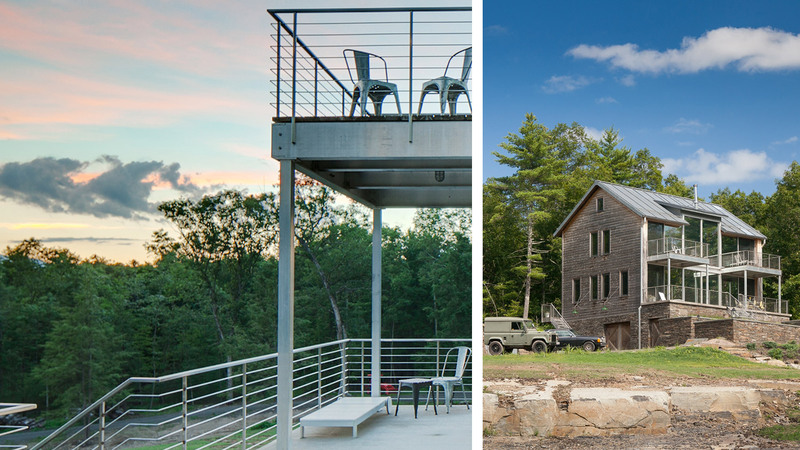 As a professional building contractor based in New York City, I wanted my country home to capture the essence of this spectacular setting and integrate with the vernacular building forms of the region. 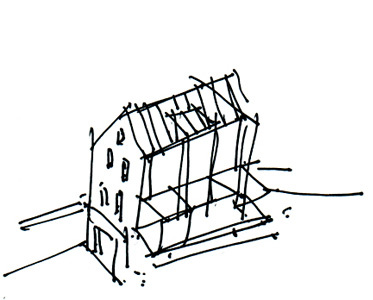 Details matter to me and Pedranti’s design hit the nail on the head. 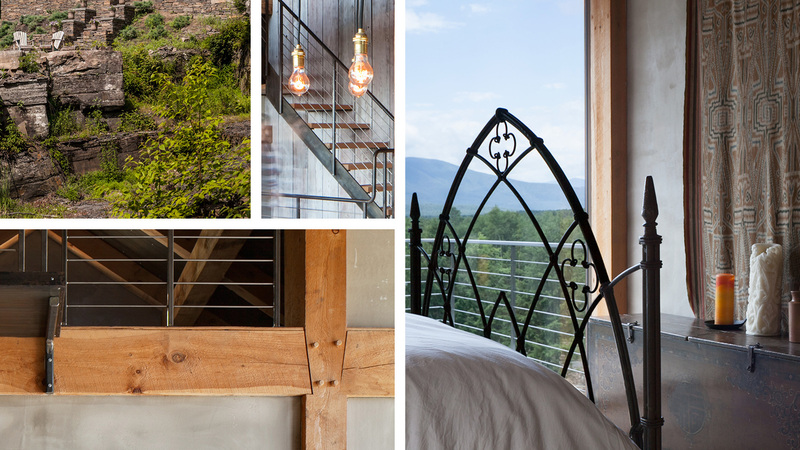 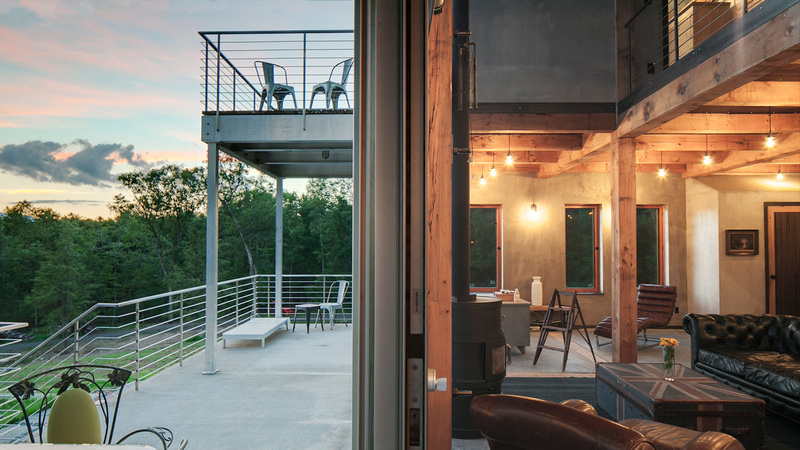 The site for this weekend retreat house is a decommissioned bluestone quarry near Woodstock, New York. 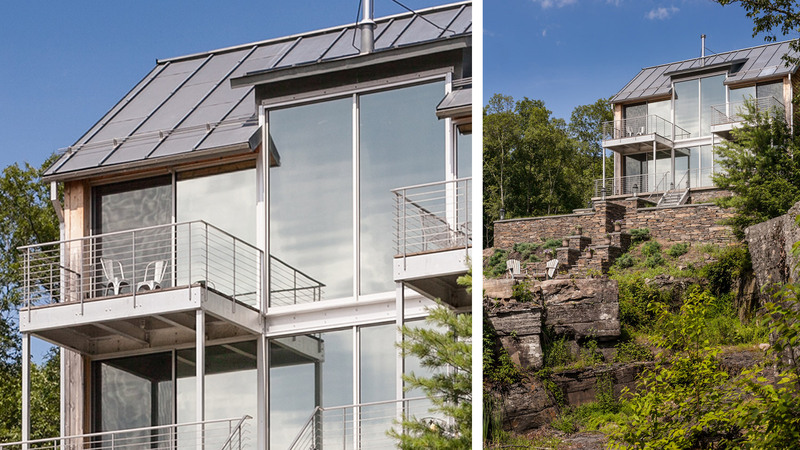 The quarry, with views reminiscent of 19th Century Hudson River School of Art painting, provided a dramatic and unique design opportunity. 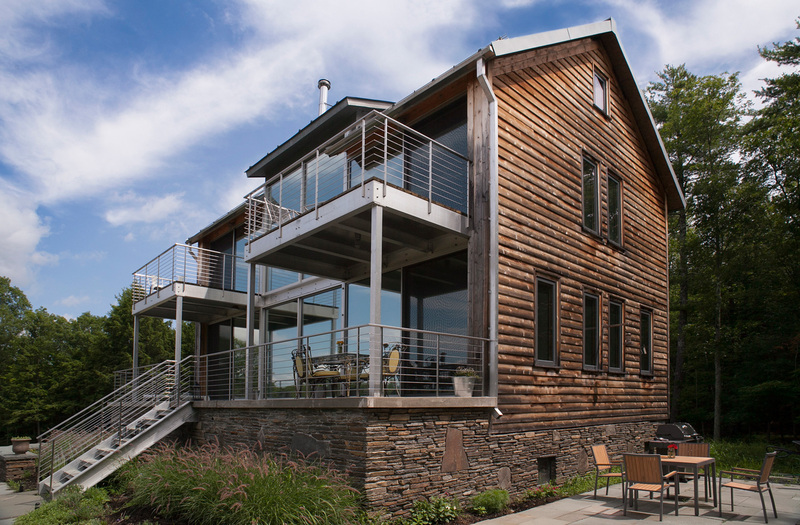 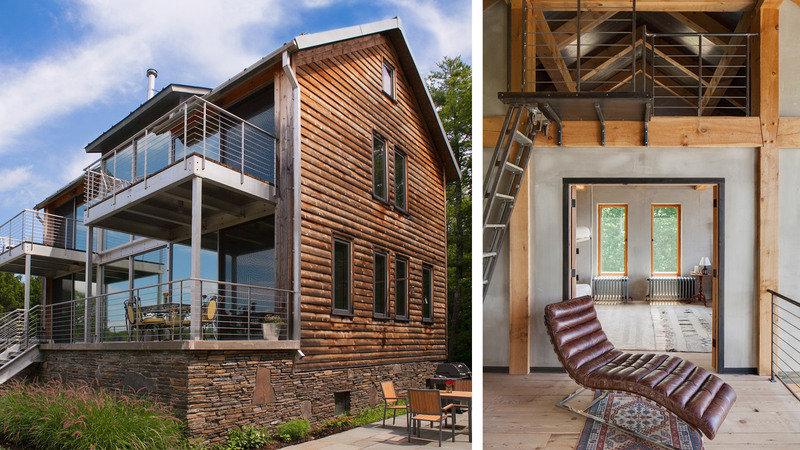 The exterior style reflects the vernacular barn shape and scale of the mid-Hudson region. 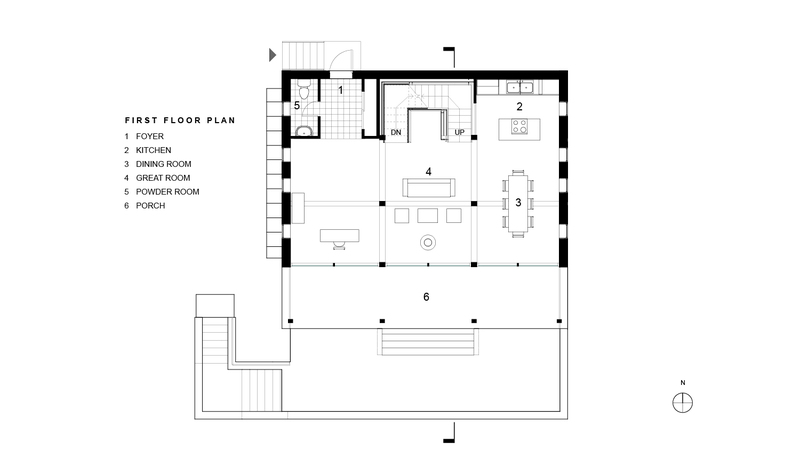 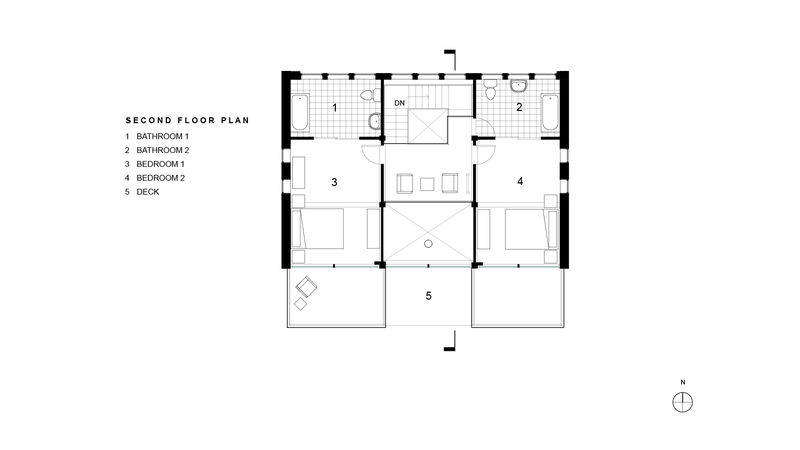 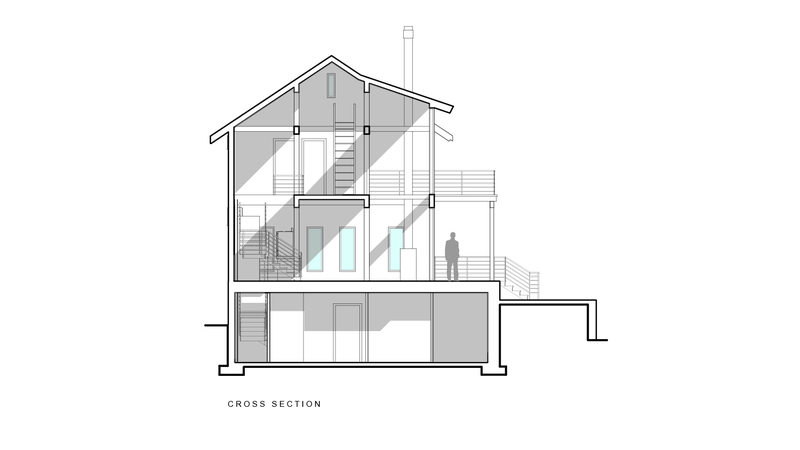 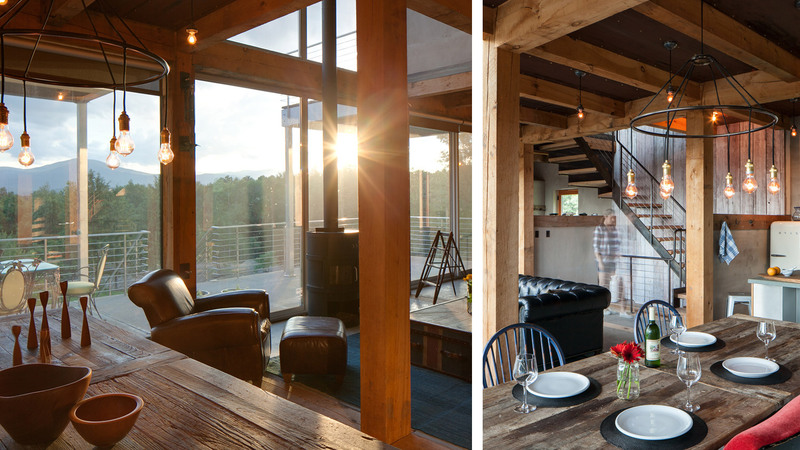 Hybrid construction of exposed post and beam allows an open floor plan. 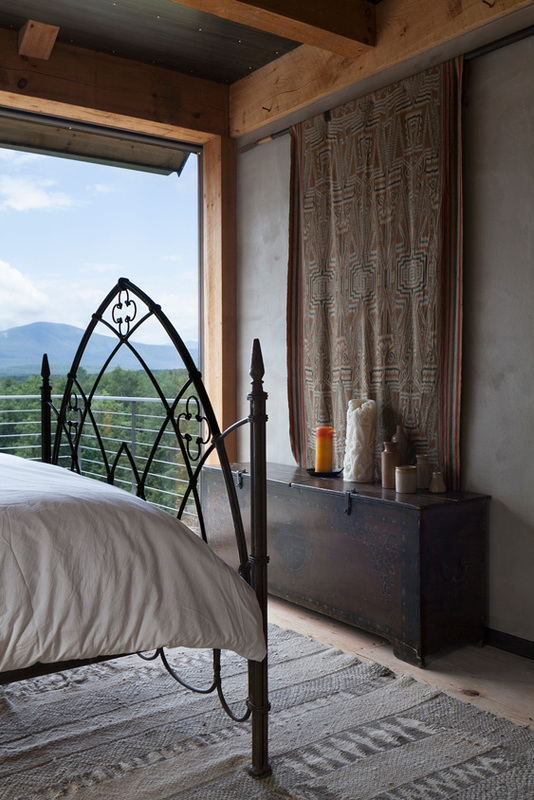 The dramatic floor-to-ceiling glass front façade provides jaw dropping views of the Catskill Mountains from every room in the house. 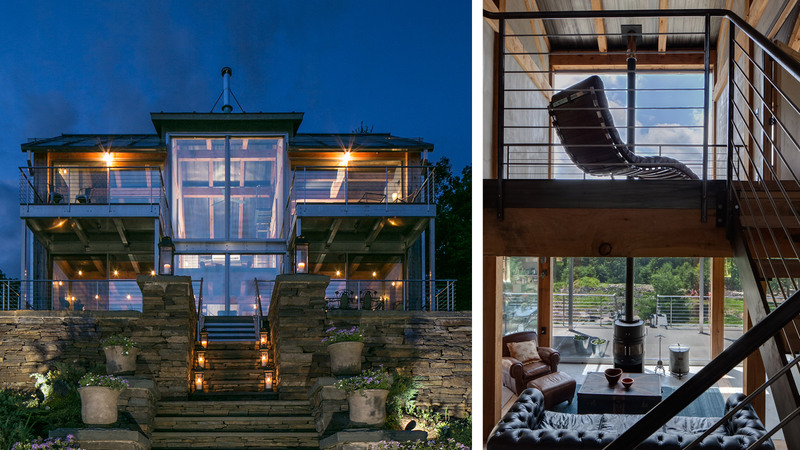 These high tech glass walls with sliding panels provide passive solar heating, a seamless connection to the landscape, natural light, and fresh mountain breezes in summer. 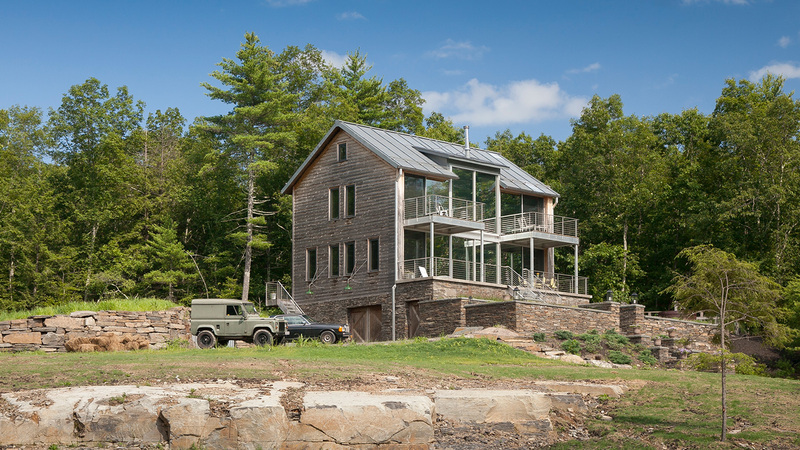 The well-insulated walls and ceiling along with an energy efficient ground source heat pump system with radiant floor heat provides comfort in the winter. 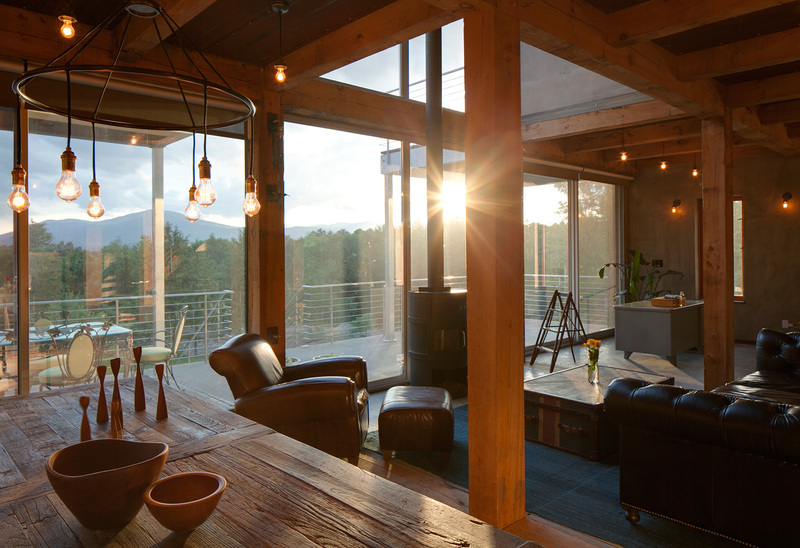 A woodstove helps take the chill off on spring and fall mornings. 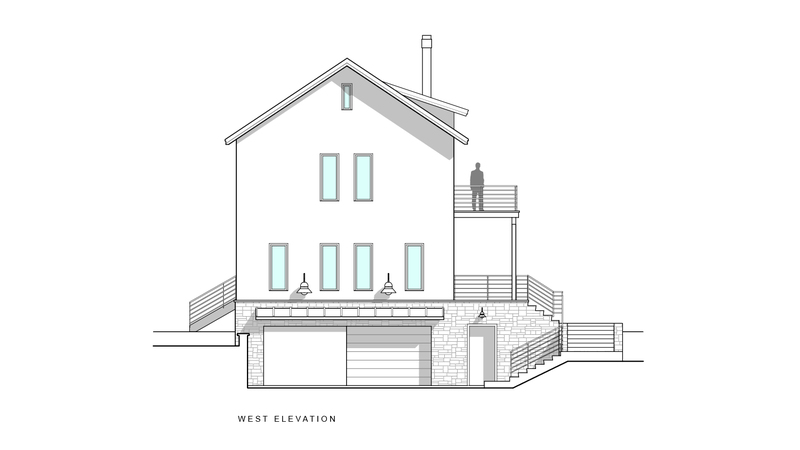 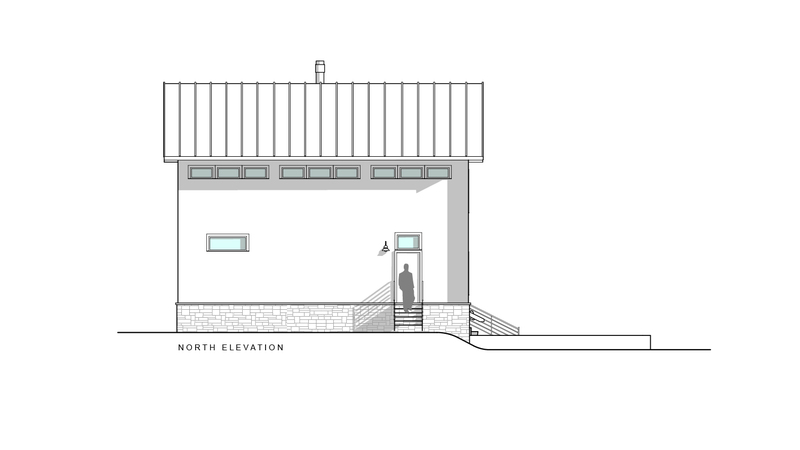 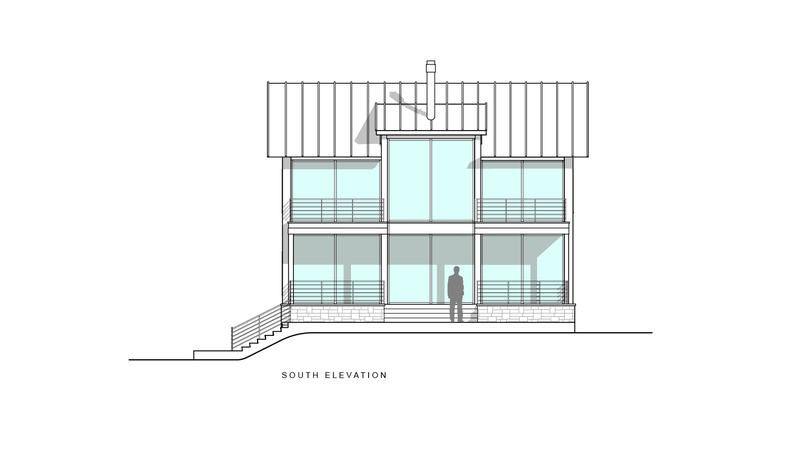 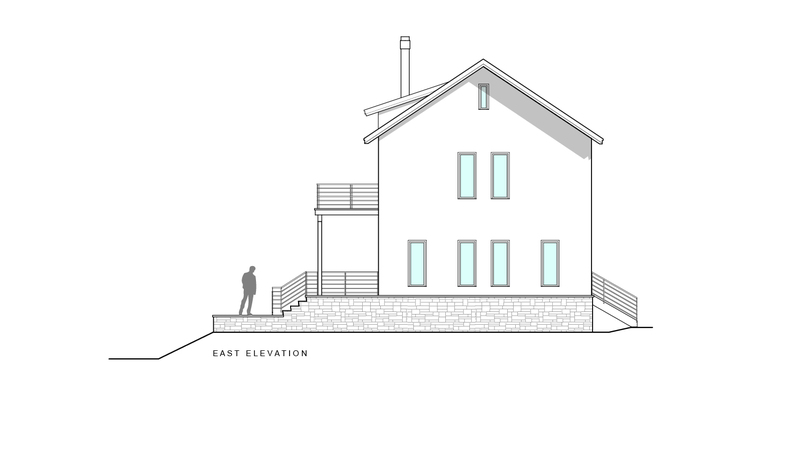 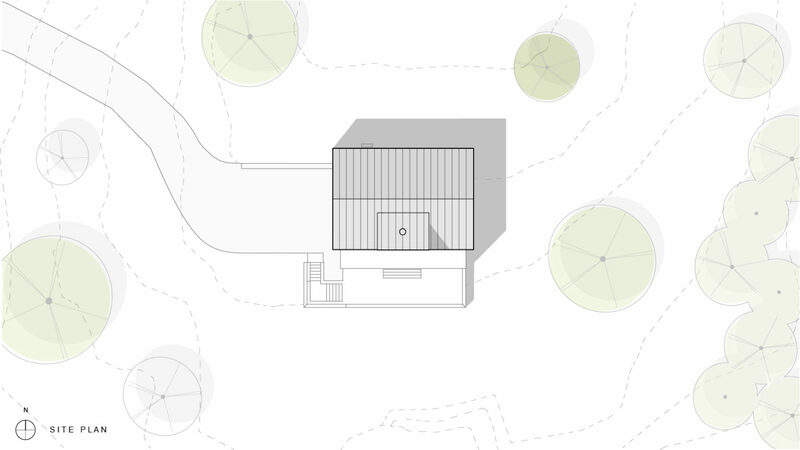 A ground mounted PV solar system will someday make this residence net zero energy.